Mr. Nguyen Tien Hoa is a partner of SBLAW LIMITED LIABILITY COMPANY assuming responsibility on managing all activities of Ho Chi Minh Office. His specific expertise in this field was gained from both of more than 3 years experiences with Investcontsult Group and his academic education. Mr. Hoa has particular expertise in all aspects of trademark and industrial design protection including registration and conducting and defending opposition, cancellation proceedings. He also advises on the protection and commercial exploitation of intellectual property right including copyright, doman name issues, and trade secrets. From 2005 to early 2007, Mr Hoa has presented interests of very first corporations in conducting their strategies of distribution in Vietnam through their Franchise systems. Clients appreciate his thoughtfull approach and the care he takes to listen and to understand their ventures. Diploma on Lawyers Profession and Skills, Institute of Justice, Hanoi. 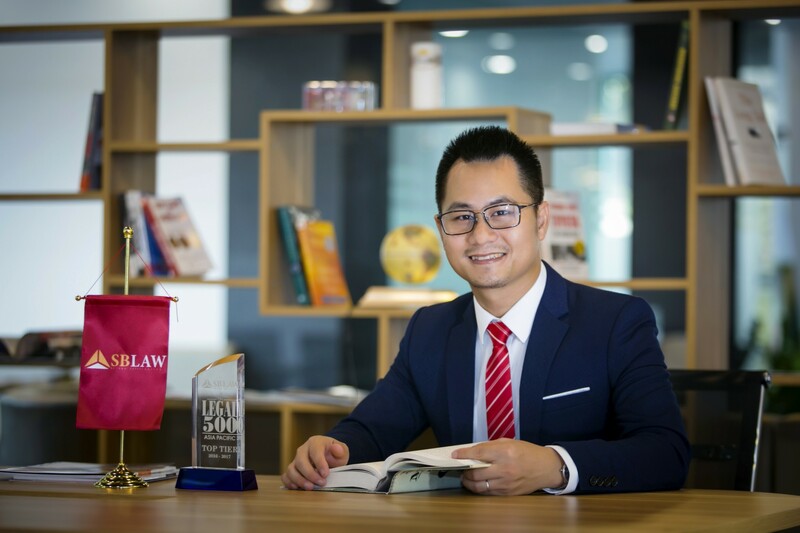 Master of Laws at the La Trobe University, Australia.